Fine Dining Without the Pretense Since 2005, Olympia has embraced the Iron Rabbit Restaurant and Bar as its second dining room. 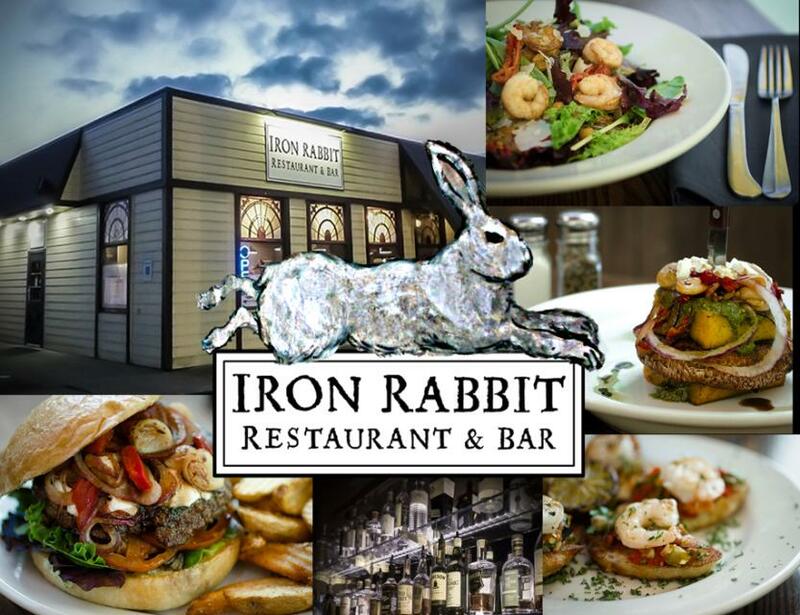 And since 2005, they couldn’t be more proud to be your first choice for inspired, creative dining options. For the last several years they have happily strived to meet and exceed guest expectations by offering the friendly and familiar with a unique and unusual twist. The fare is fresh and local. The burgers are the best in town, hand forged and full of flavor. The root beer is made right here in the restaurant. The bar boasts rotating craft beers, from European imports to neighborhood favorites. And the desserts? There’s a reason they list them on the front of the menu. If you have dietary concerns, tell us about it and they'll make it right. Special orders or substitutions? No problem! The way you want it is the right way. 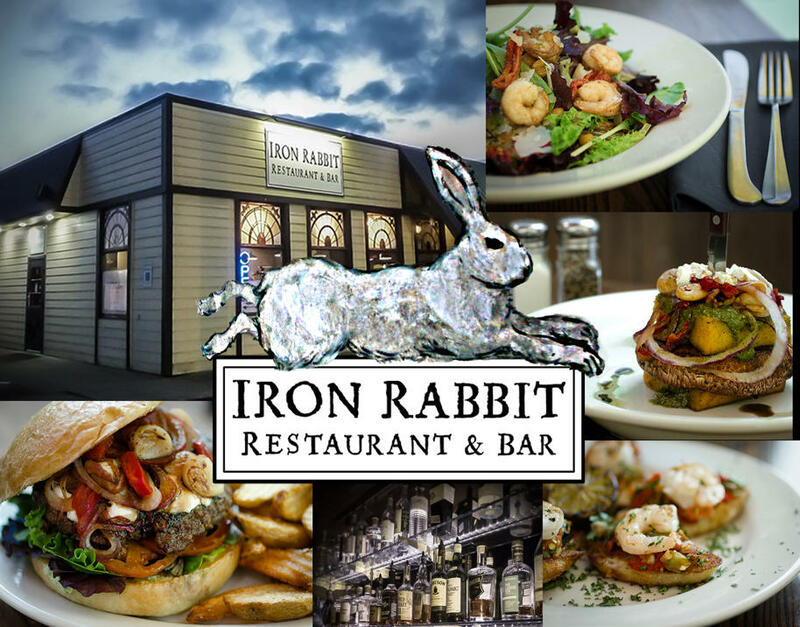 Designed with the entire family in mind, there is something for everyone at this locally owned and operated bistro. Cheers!